The professional kitchen assistant that cooks quickly, is easy to use, provides the food quality you specify, and even saves you money, time, and energy. 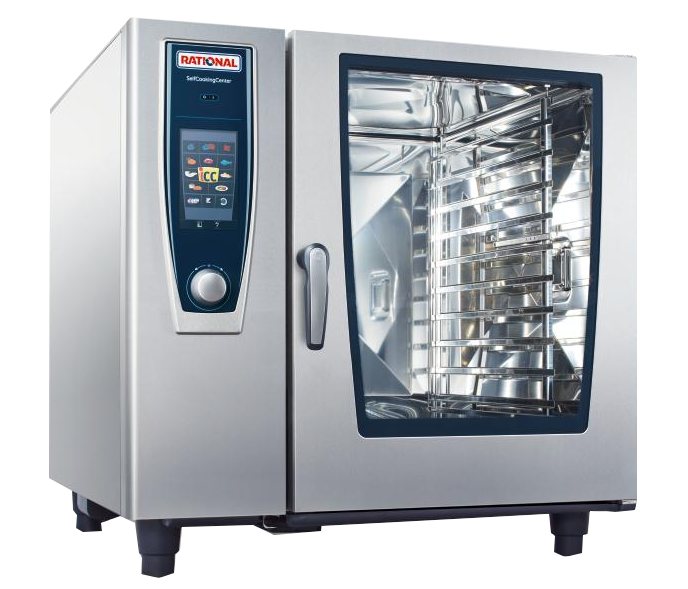 RATIONAL appliances have become a standard in professional kitchens all over the world. Attend one of our free RATIONAL CookingLive events at a location near you. Discover how the SelfCookingCenter improves day-to-day kitchen operations and experience just how powerful the appliances are. You’ll be able to speak with culinary experts and get to know RATIONAL better. Receive a personalized set of RATIONAL solutions from Pace Reps.